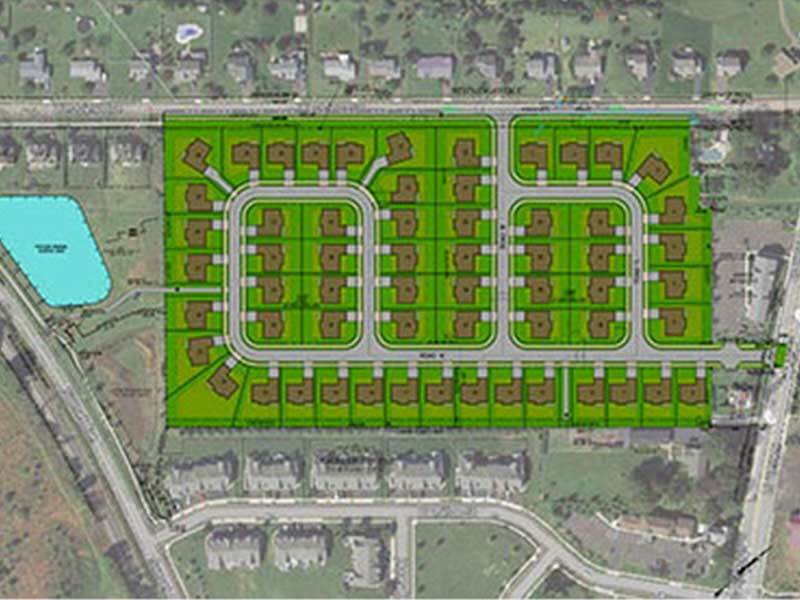 Metropolitan Development Group is continuously looking to buy land for potential townhomes, single family homes, apartment dwellings, commercial uses and industrial uses. 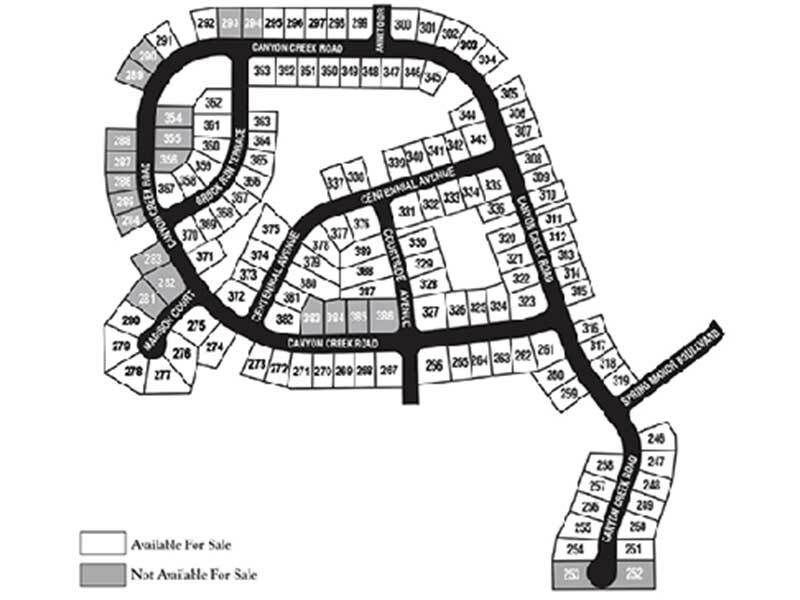 For further information please contact Michael Tulio or John Rathfon at 267-488-1144 Ext 6. 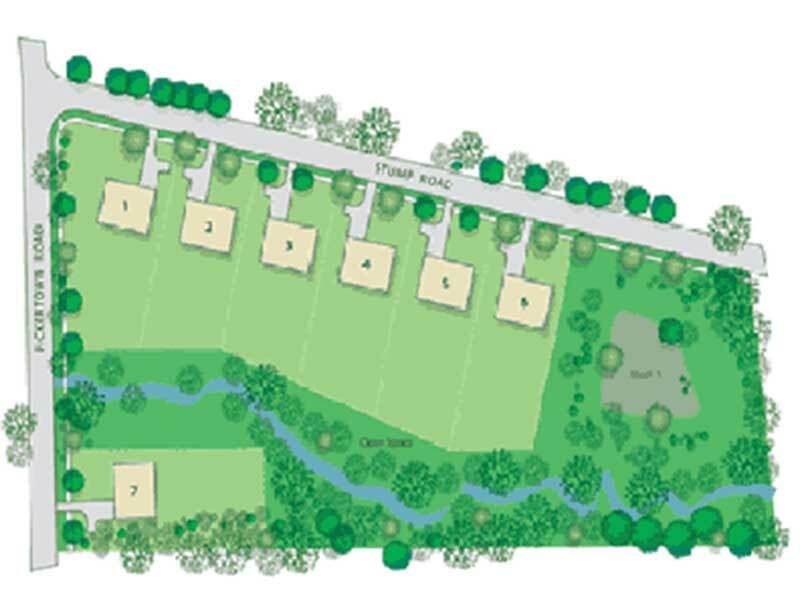 Now accepting proposals for the below pad sites available for the below uses. Please contact John Rathfon for complete offering package. 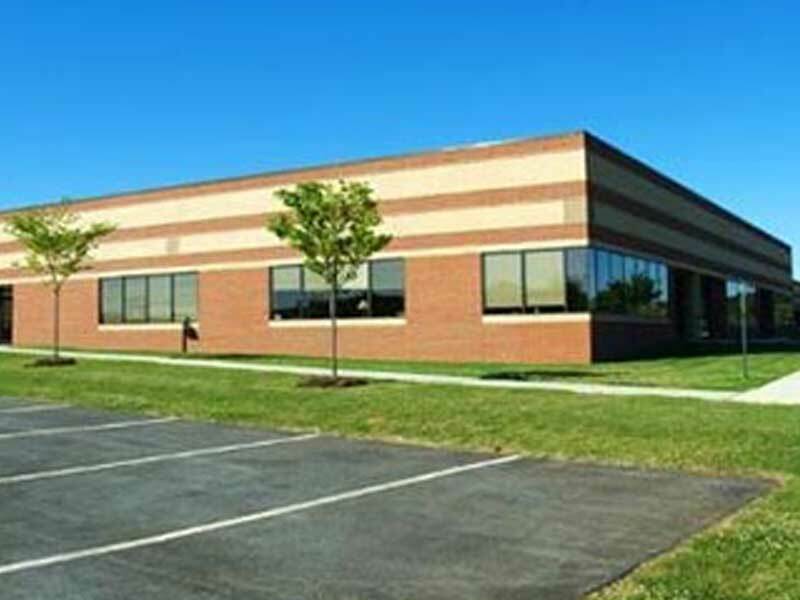 1025 Berkshire Blvd offers 7,648 SF of class B office space and is part of the Berkshire Commons Condo Park. 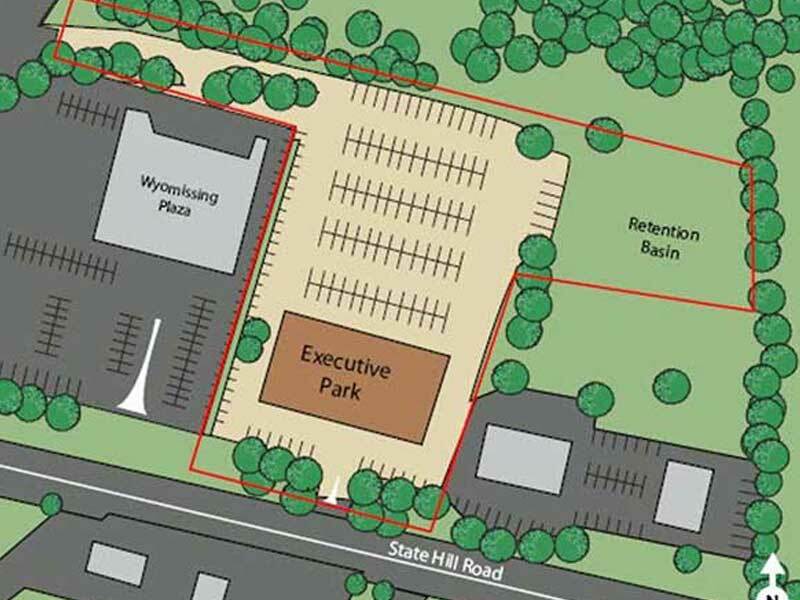 Executive Park at 2001 State Hill Road Wyomissing offers 50,000 SF of class A space located in Wyomissing just moments away from Route 422. This 20,000 s.f. 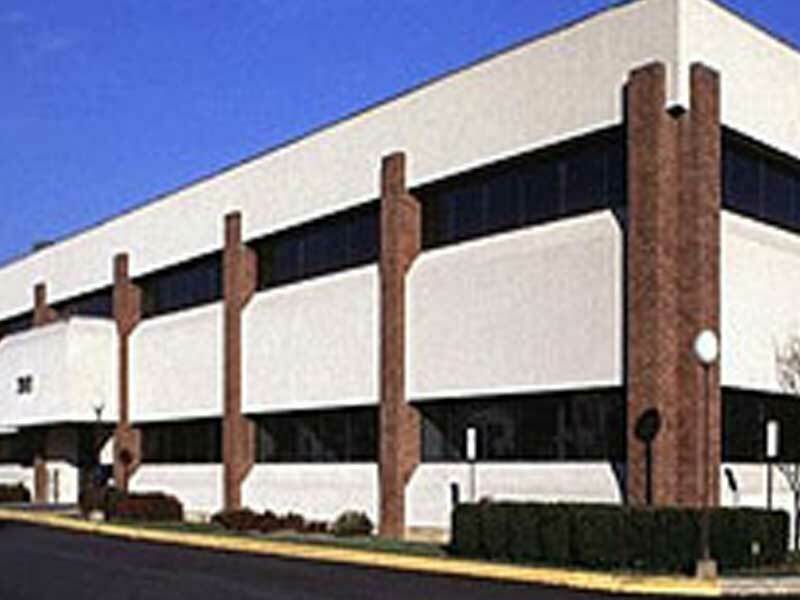 Corporate Office Building built in 2004 is located right on Rt. 611 and is ideally placed for easy access. 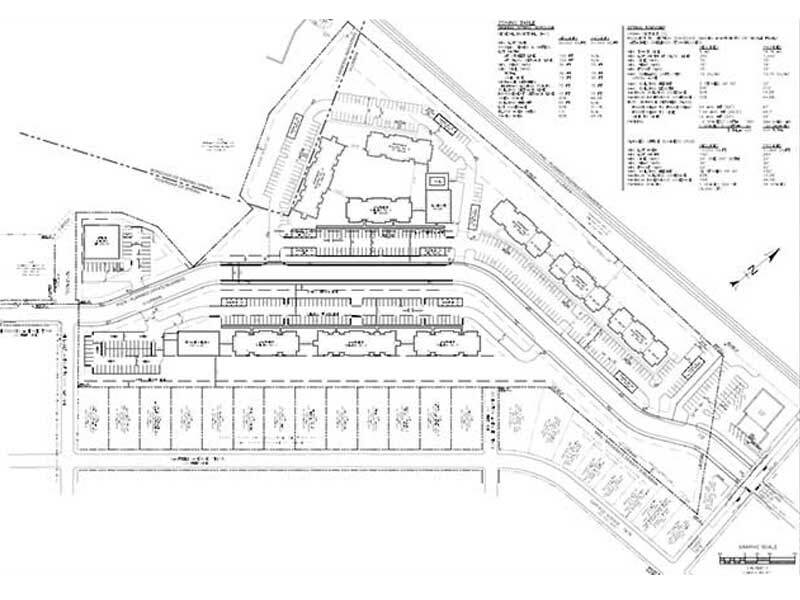 Prime Industrial & Office site located at the interchange of Rt. 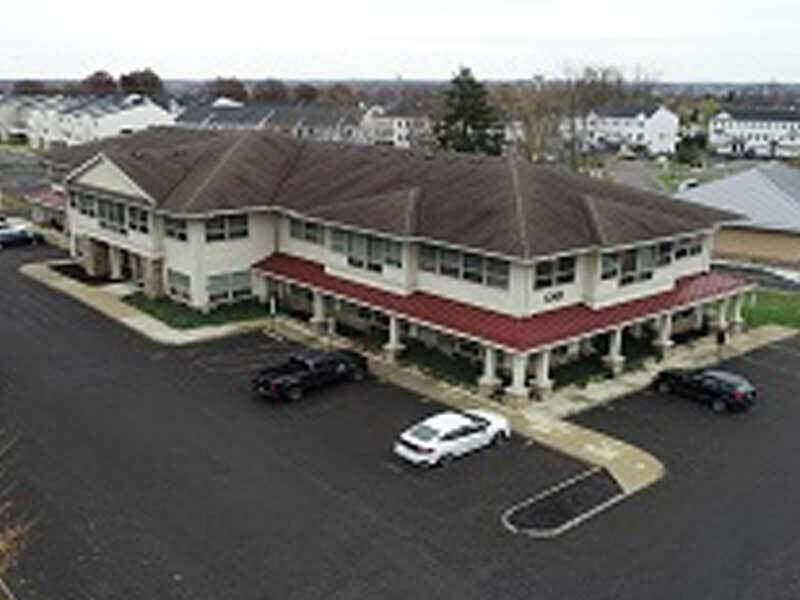 611 & Ferry Road known as Summit Landing with an address of 4095 Ferry Road, Doylestown PA.
Wyomissing Corporate campus has a strong professional tenant mix and offers 2,400 SF to 43,000 SF of class A office space, located in the heart of Wyomissing and just moments away from all major highways. 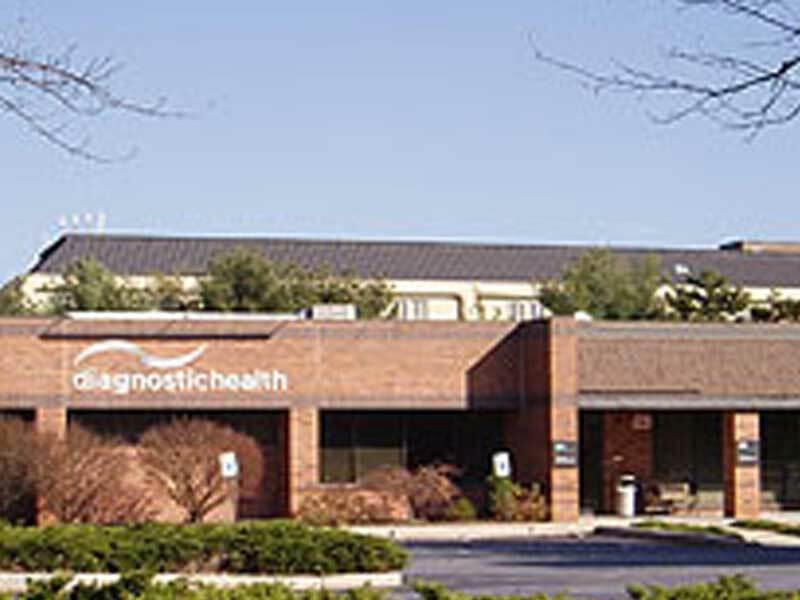 This professional community encompasses a total of 170,000 SF of office space. 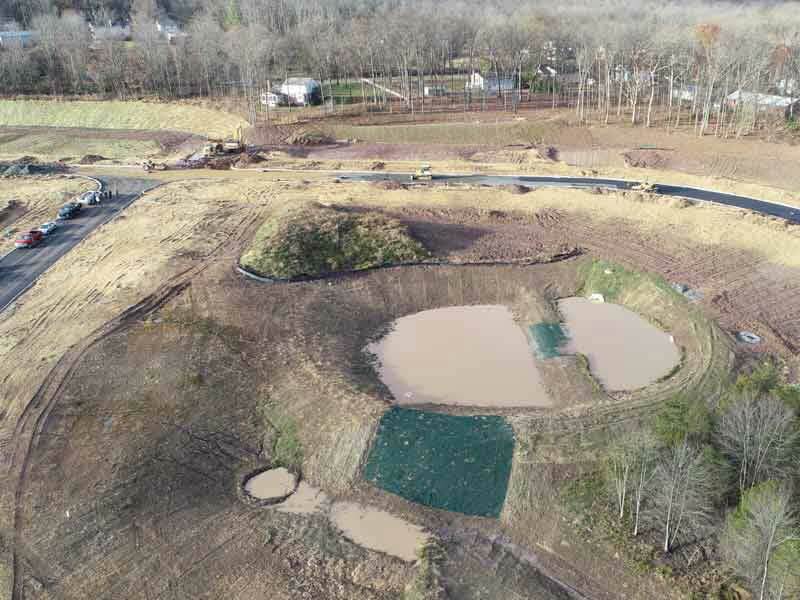 10 Single Family Homes in Newtown Township, Bucks County – Built by Foxlane Homes. 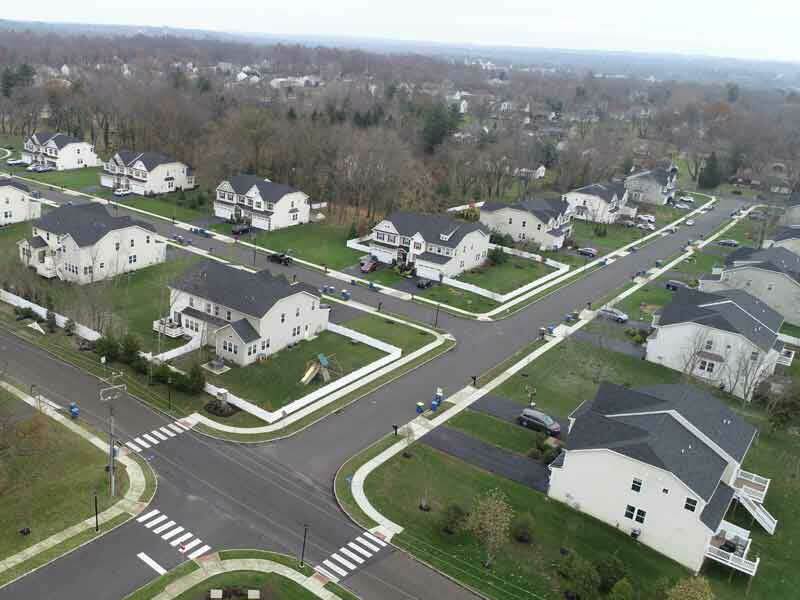 58 Single Family Homes in Chalfont Borough, Bucks County – Built by NV Homes. 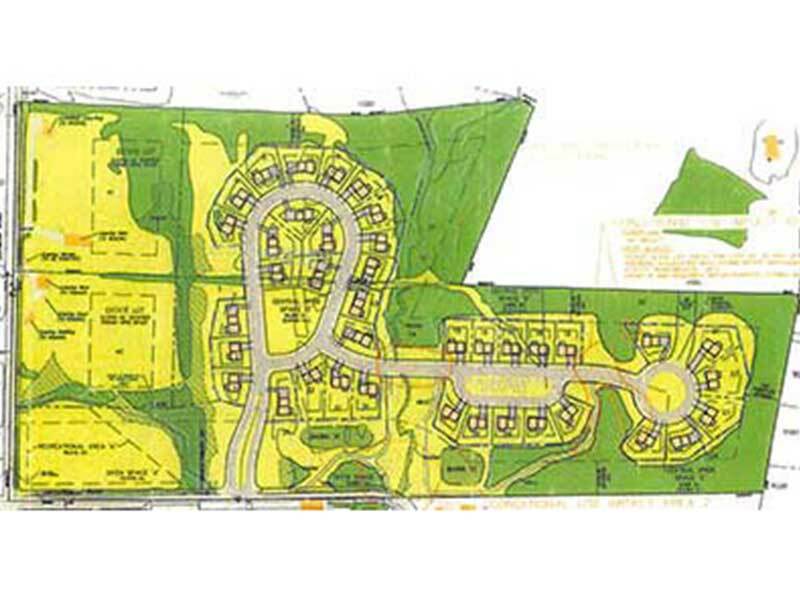 151 Single Family Homes and 59 Town Homes in Downingtown, Chester County – Built by DR Horton. 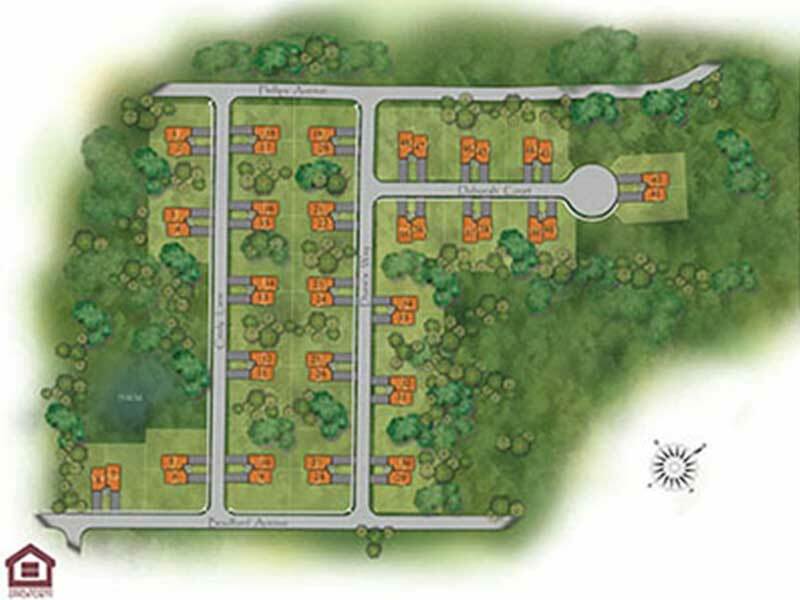 7 Single Family Homes in Chalfont, Bucks County – Built by Foxlane Homes. 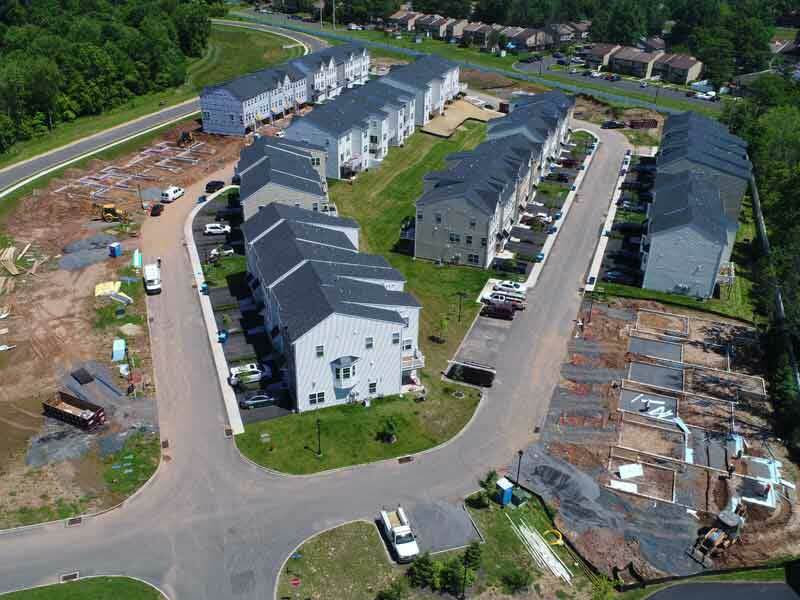 145 Single Family Homes in New Hanover Township, Montgomery County, PA.
107 Single Family Attached Townhomes in Warrington Township, Bucks County – Built by CalAtlantic Homes. 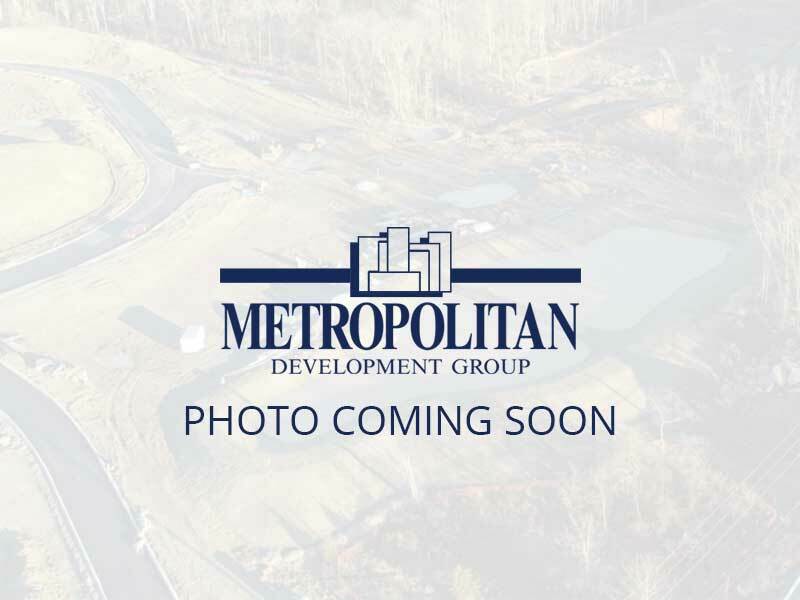 22 Luxury Twin Townhomes located within walking distance to downtown North Wales, located in Upper Gwynedd Township, Montgomery County – Built by Foxlane Homes. 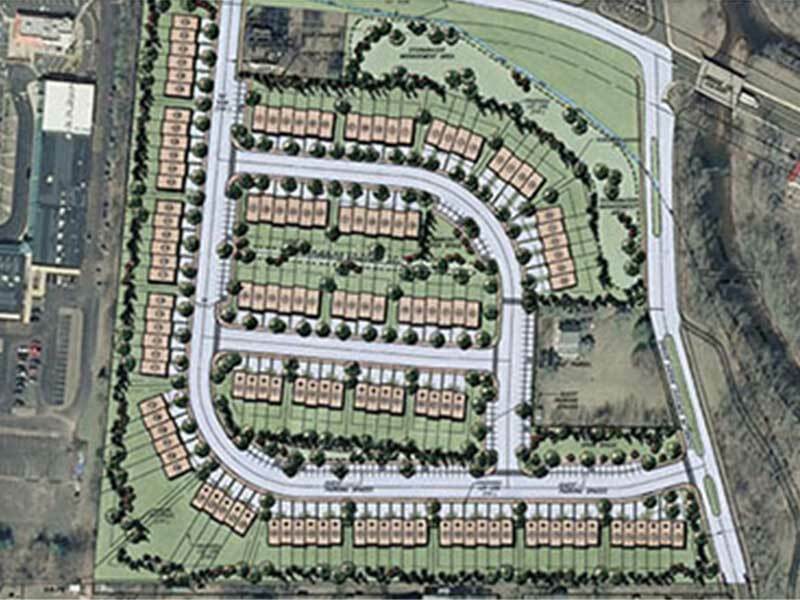 144 Single Family Attached Townhomes in Perkasie Borough, Bucks County – being built by Ryan Homes. 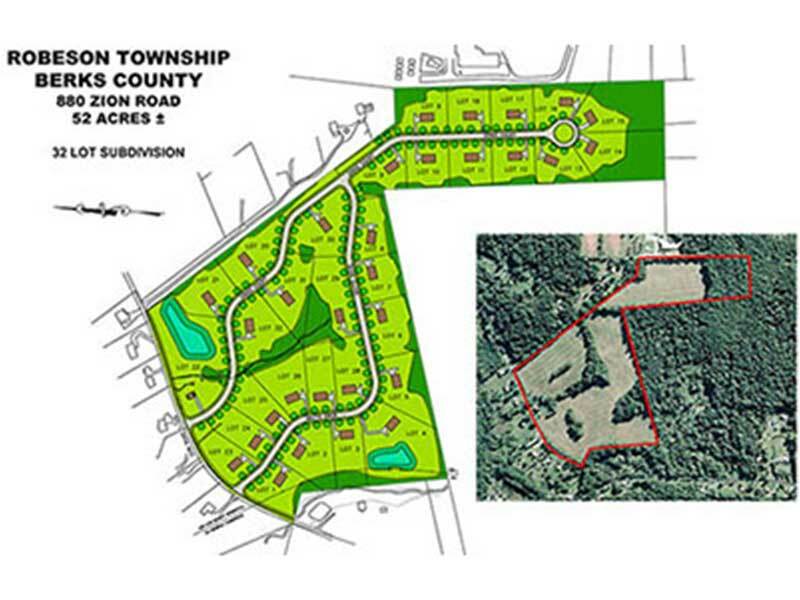 39 Single Family Homes in Lower Frederick Township, Montgomery County – Site work underway – To be built by DR Horton. 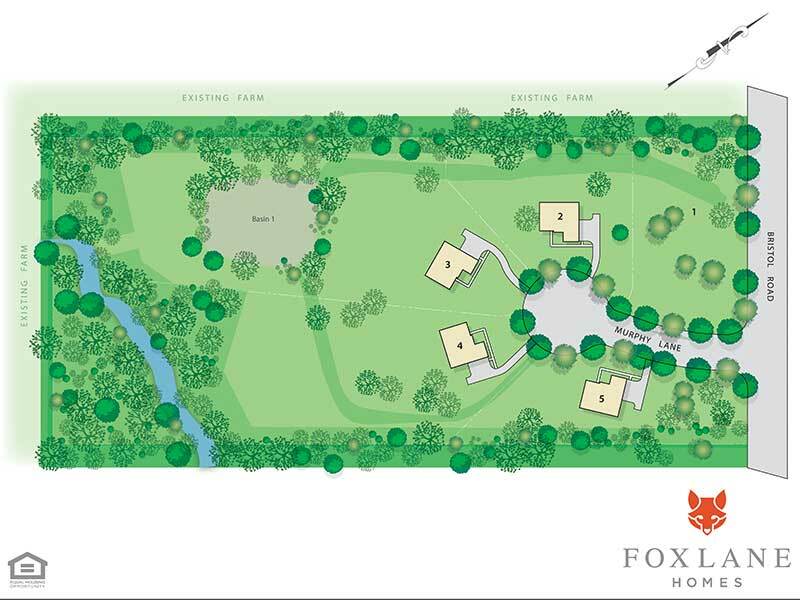 11 Single Family Homes in Chalfont, Bucks County, PA– Built by Foxlane Homes. 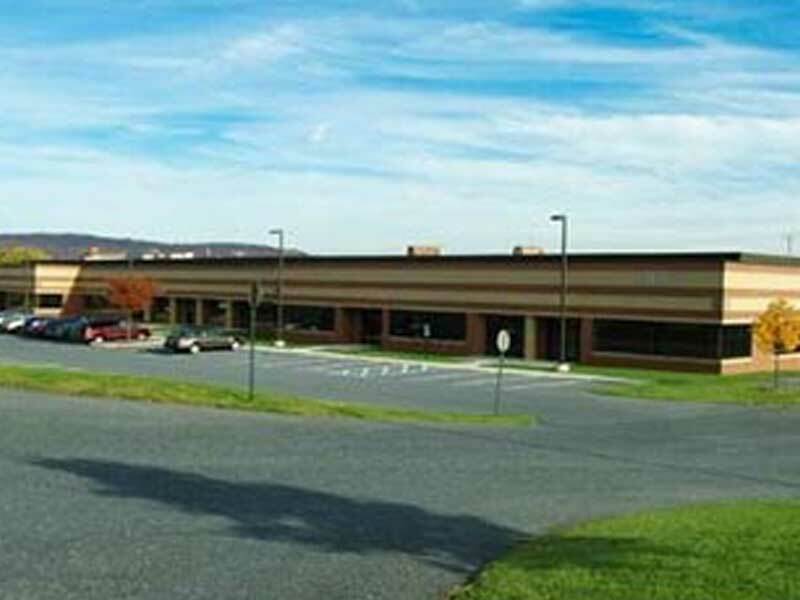 The Schultz tract is located within Robeson Township, Berks County, Pennsylvania, approximately 7 minutes from the interchange of The Pennsylvania Turnpike and I-176. 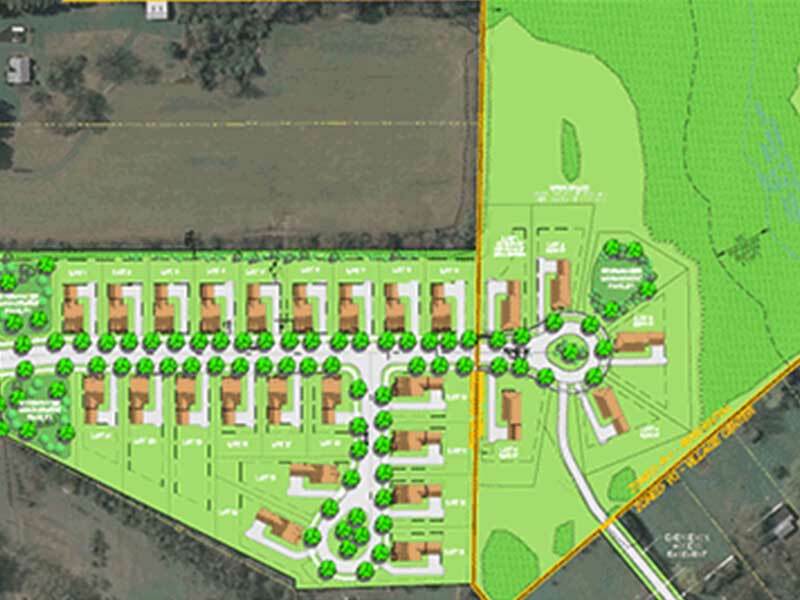 The project is approved for 32 single family lots with on lot sewer and on lot water. 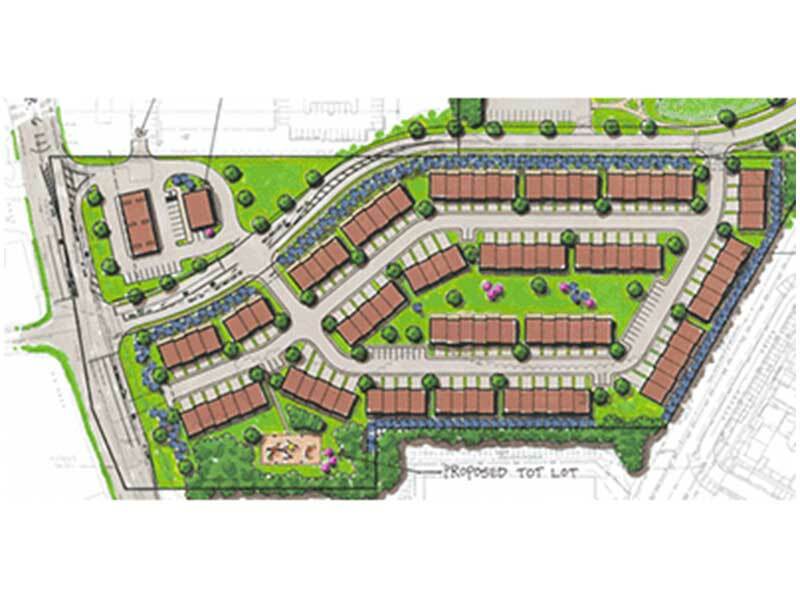 158 Townhomes in Mt Laurel, NJ, Burlington County – Built by DR Horton. 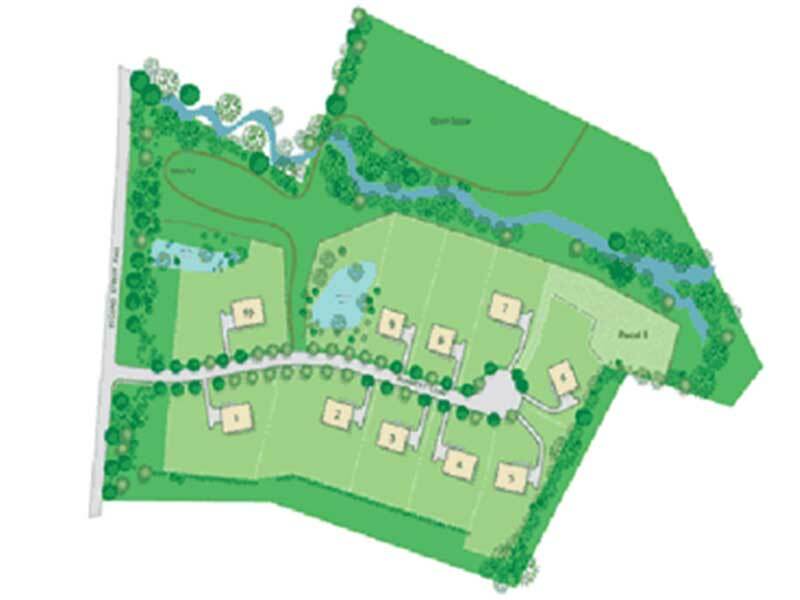 Site work is currently underway. 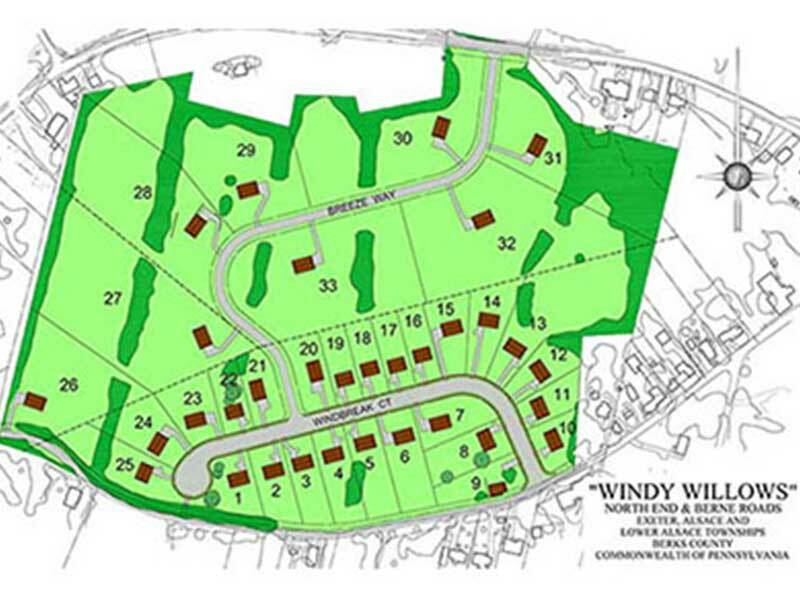 Windy Willows is a 33 lot single family subdivision with final plan approval located in 3 separate municipalities, Exeter Township, Alsace Township, and Lower Alsace Township; all in Berks County, Pennsylvania. 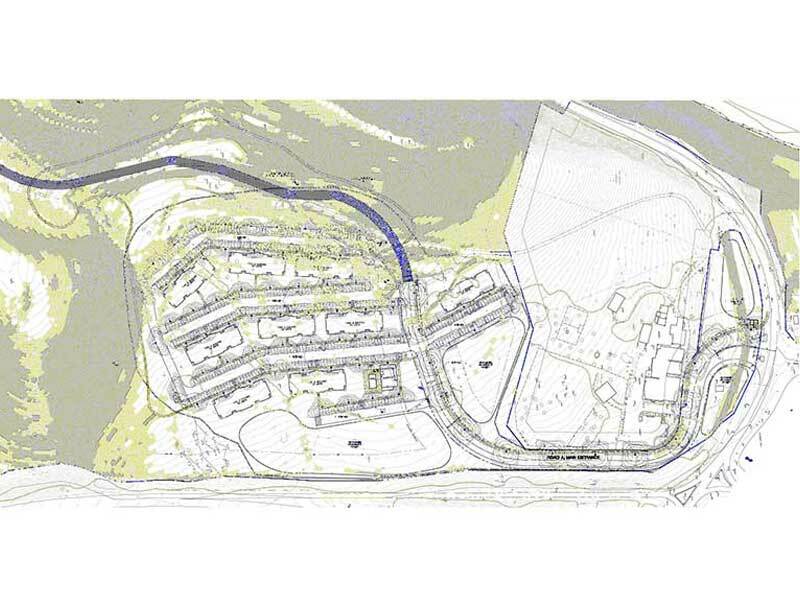 The lots in Exeter and Lower Alsace are served with public sewer, with the larger estate lots located in Alsace Township proposing on lot sewer. All lots are to be served with individual wells. 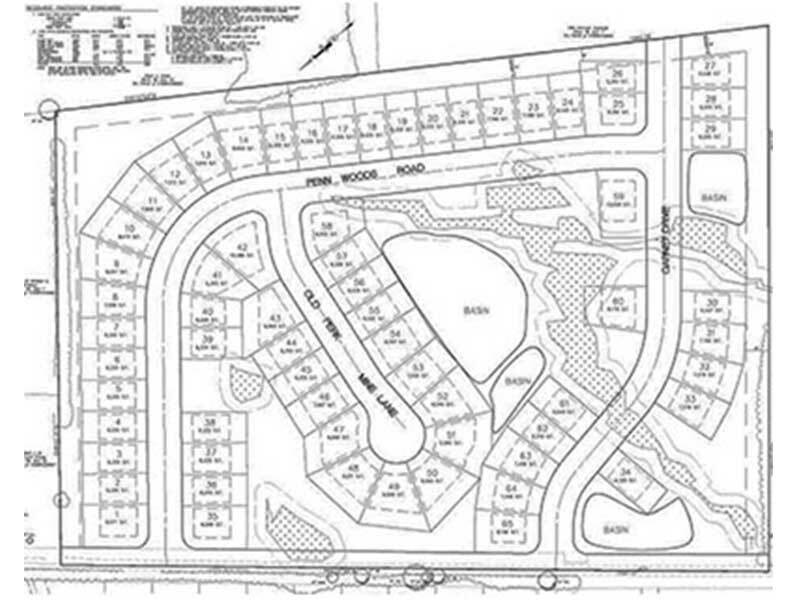 Single Family Home Development in Whitpain Township, Montgomery Count. Project is currently in the approval/entitlement phase. 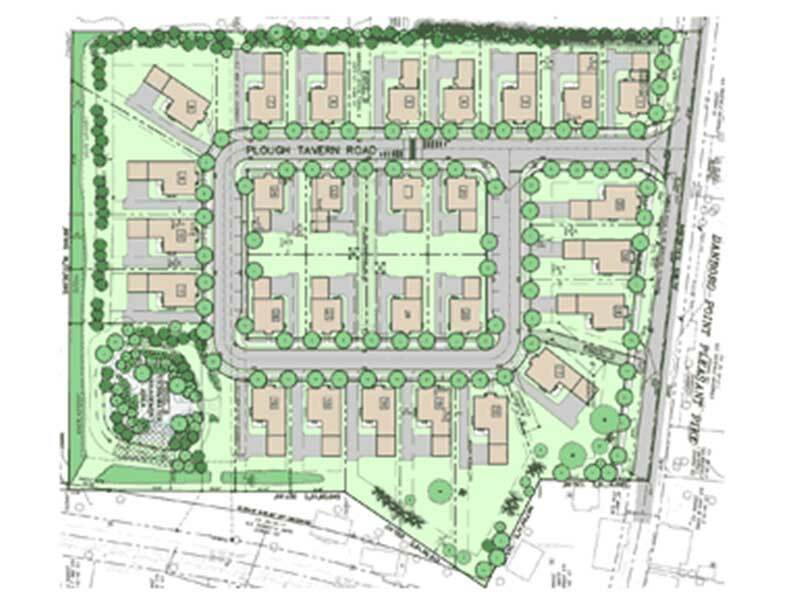 22 Single Family Homes in Plumstead Township, Bucks County – Currently in the land development stage. 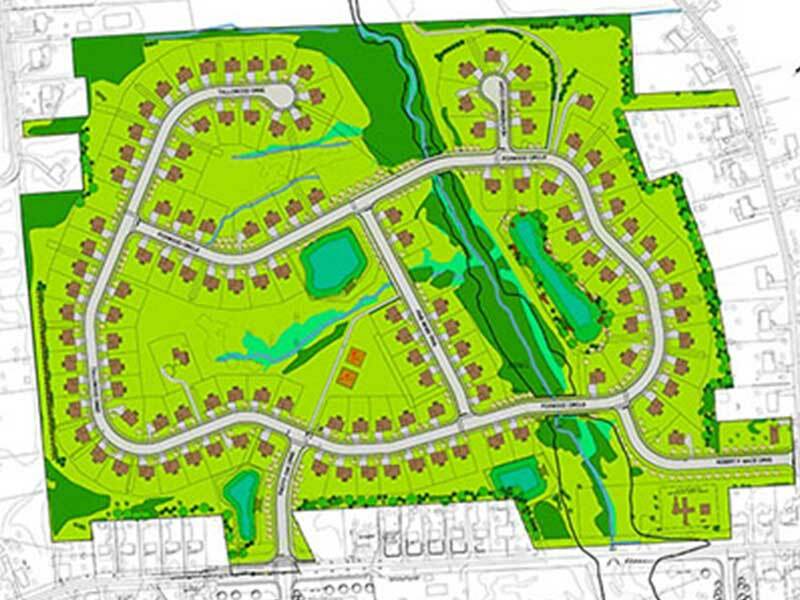 26 Single Family Homes in Plumstead Township, Bucks County – Currently in the land development stage. 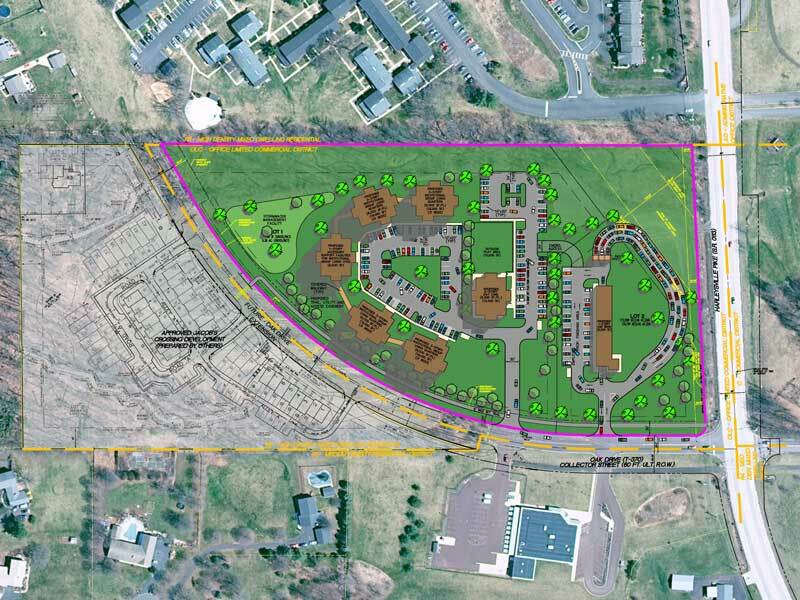 Single Family Residential Community – Middletown Township (Newtown), PA. – Project is currently in the approval/entitlement phase. 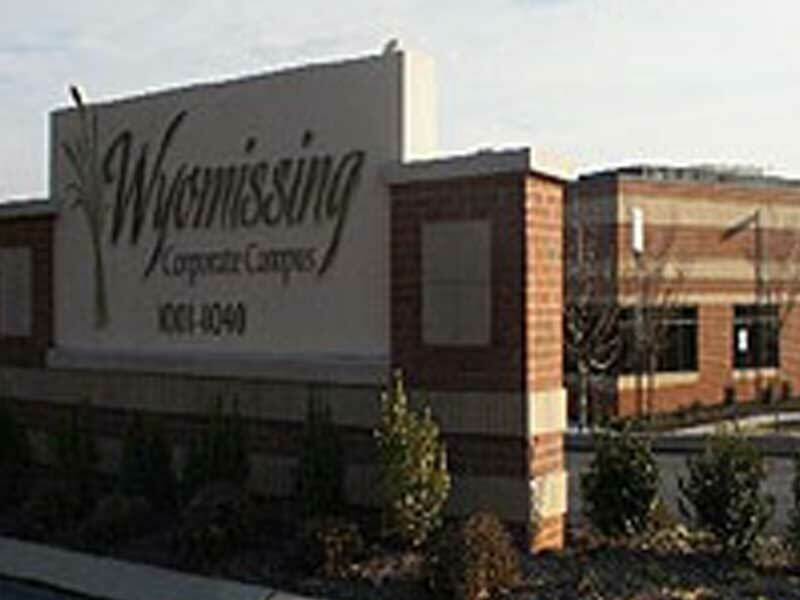 The Metropolitan- MBG is proud to offer 83 loft apartments in the heart of Wyomissing Borough. 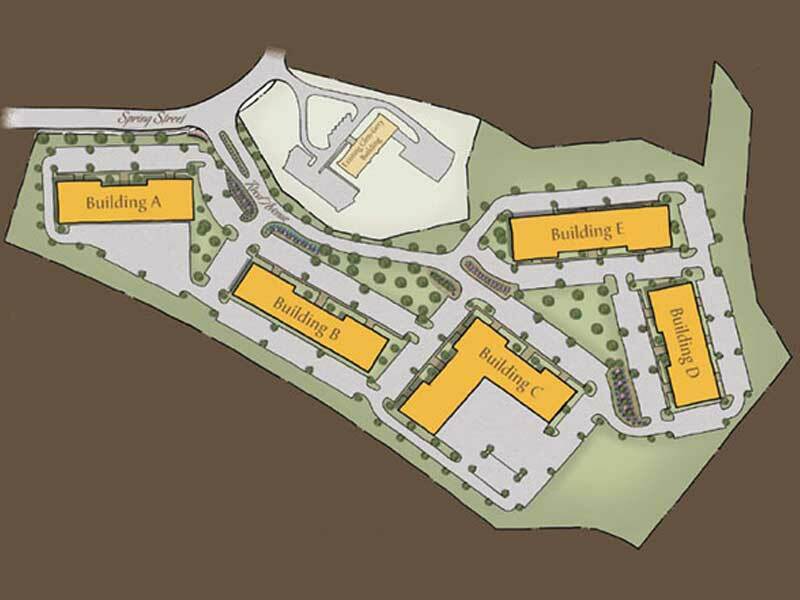 Walking to shops, restaurants and other features will enhance your living experience. 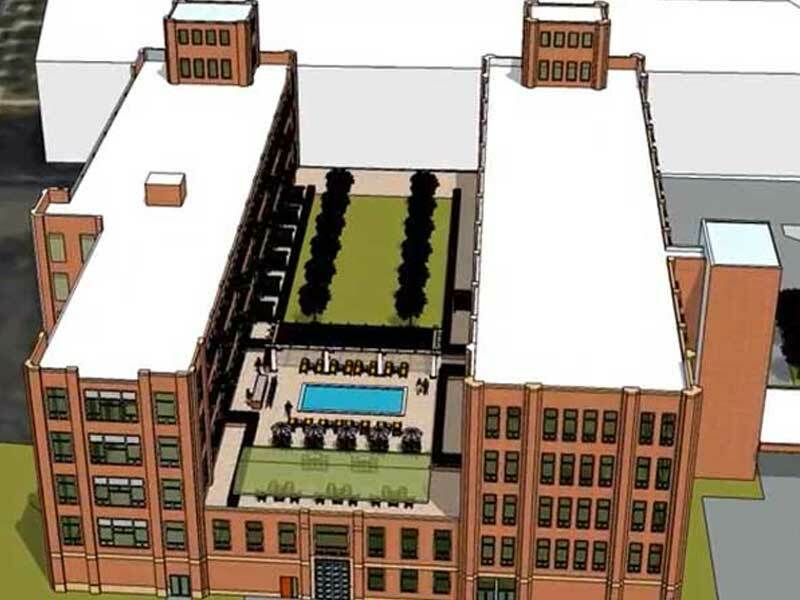 In addition, the amenities offered at the Metropolitan will include a gym, rooftop pool and deck, and social room. 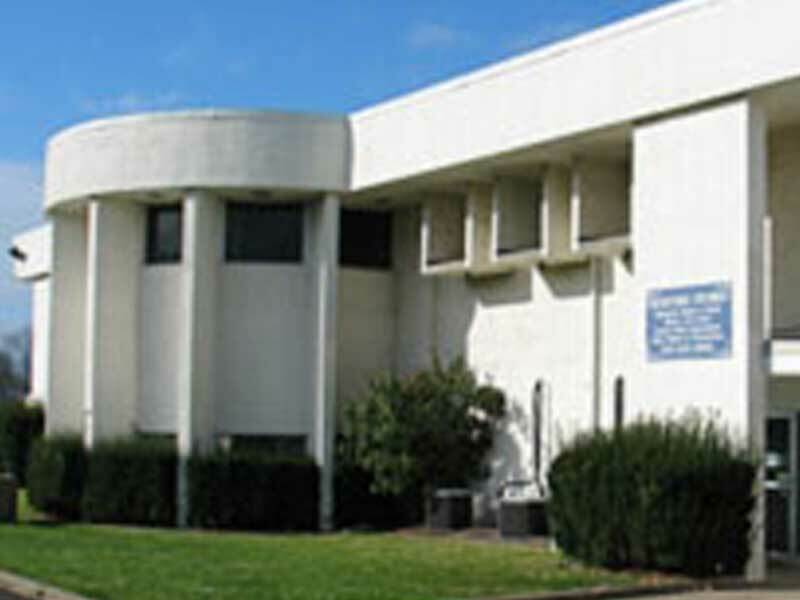 The Metropolitan will be a unique place to live. 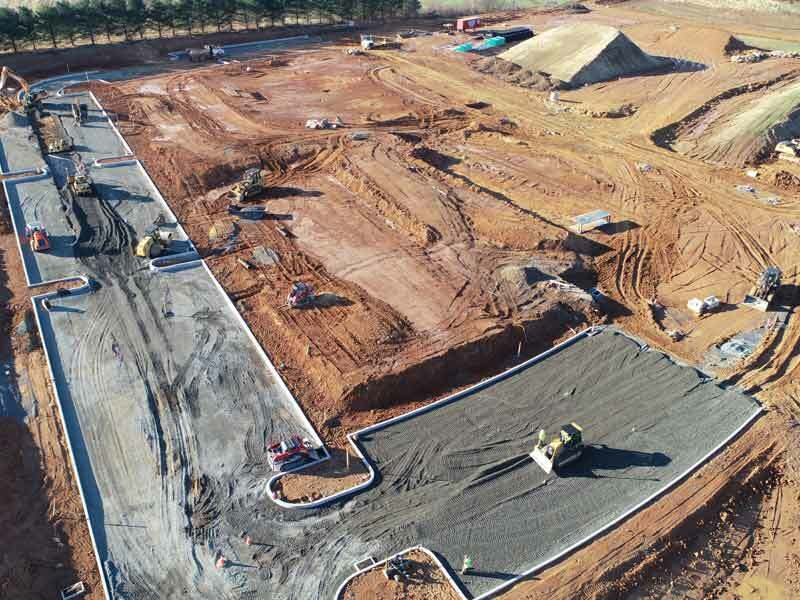 The Metropolitan will be open for leasing in Spring 2019. 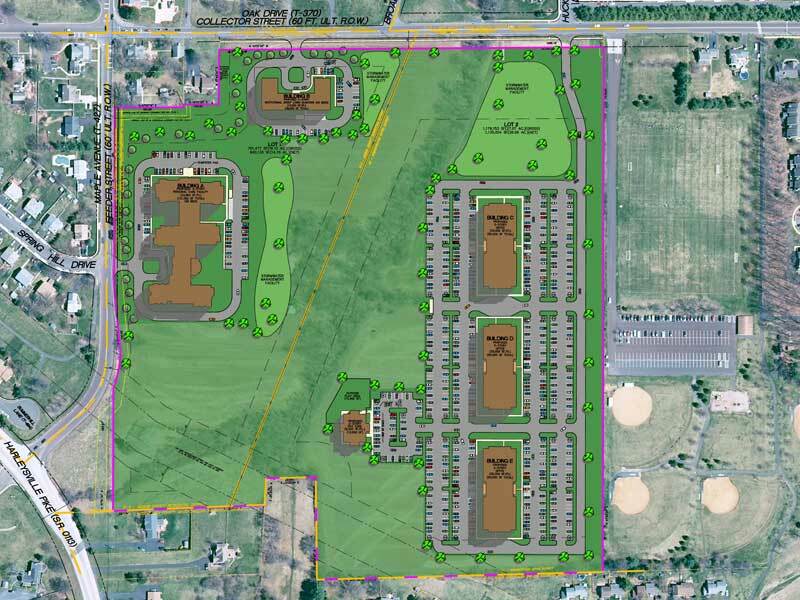 140 apartments in Upper Macungie, Leigh County Should read “The Reserve at Parkland”, 110 apartments. Coming 2021. 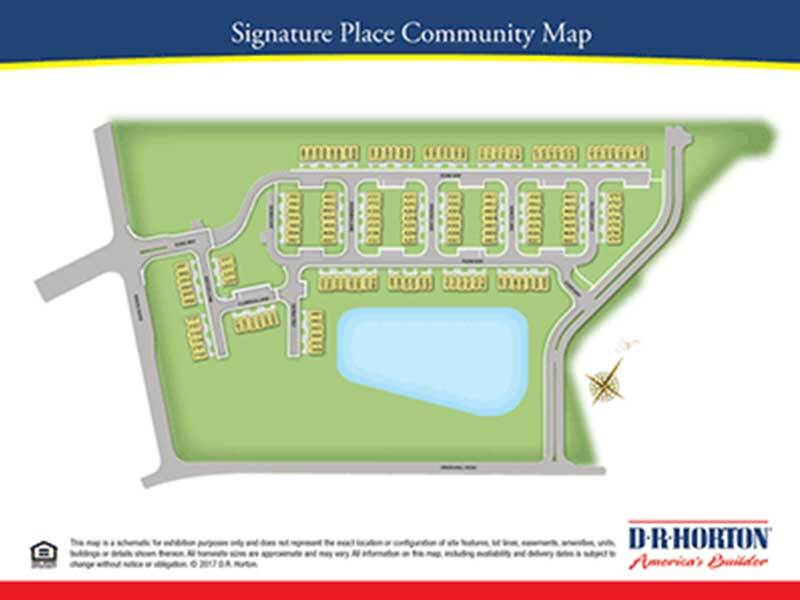 Located at RT 176 and RT 724, Hawthorne will offer convenience and luxury all in one community. Coming 2020. 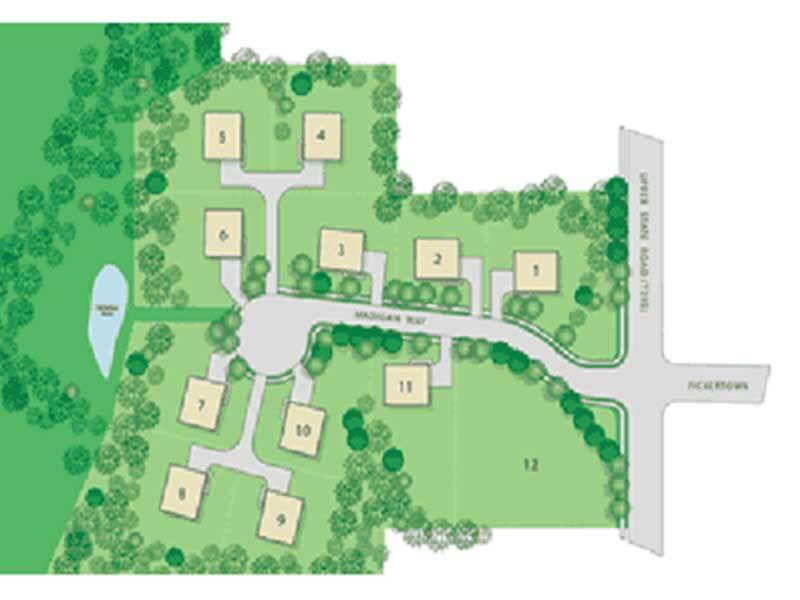 Located in the township of Spring, Hoffman will offer a great setting and easy access to all locate amenities. 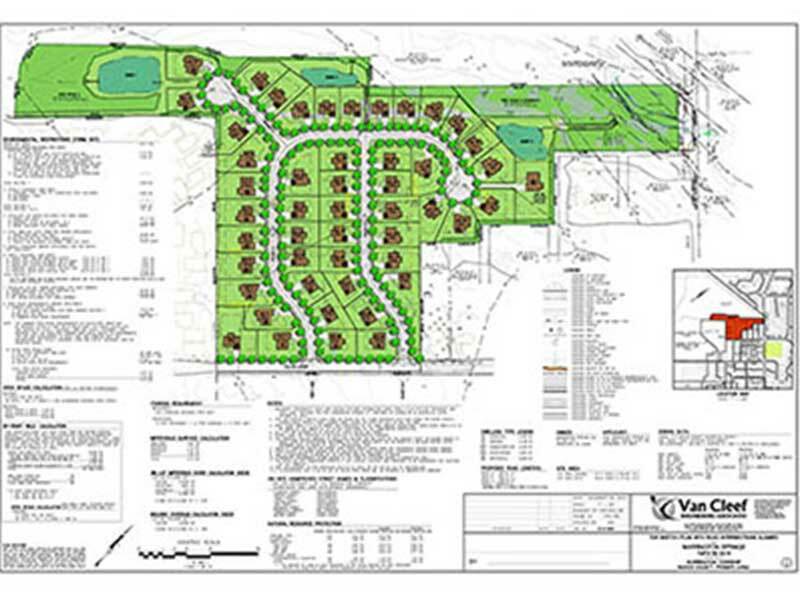 28 Single Family Homes built by NV Homes. 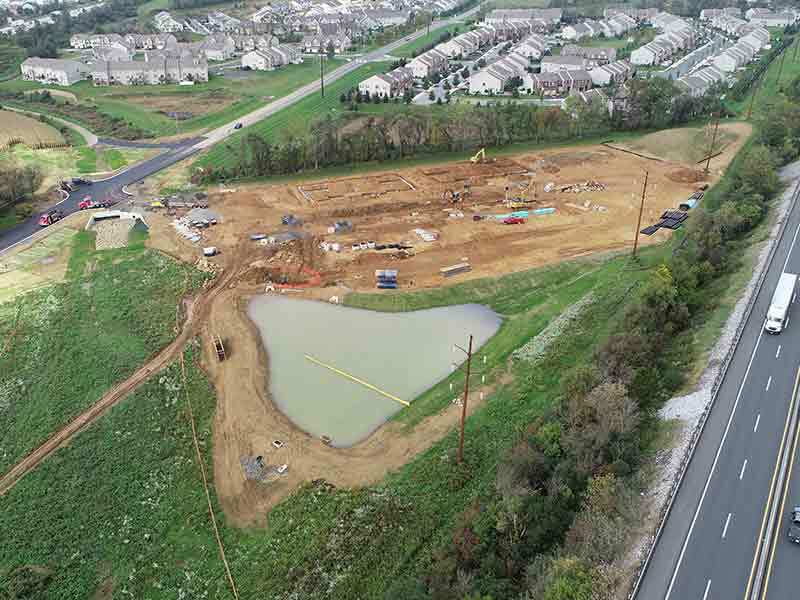 65 Single Family Homes in New Hanover Township, Montgomery County – Built by Ryan Homes. 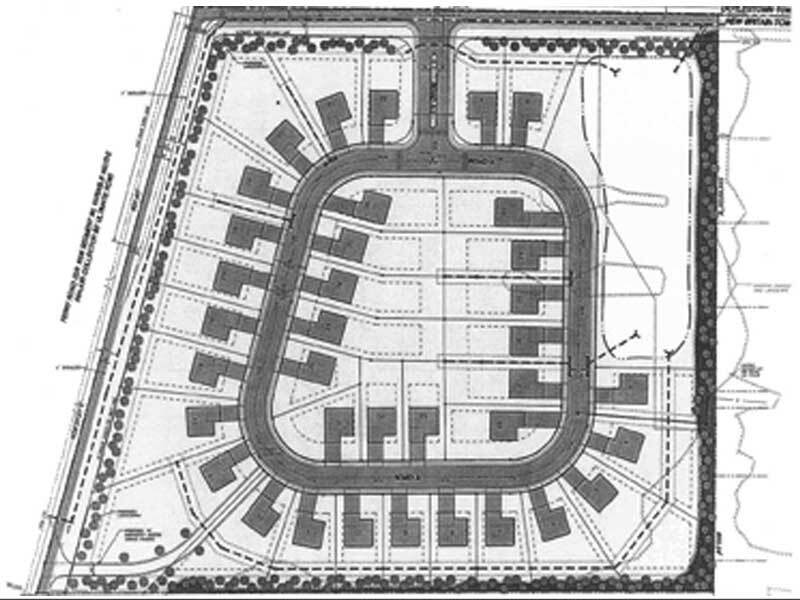 At the time of purchase, the project consisted of 33 lots and 3 partially completed single family homes. 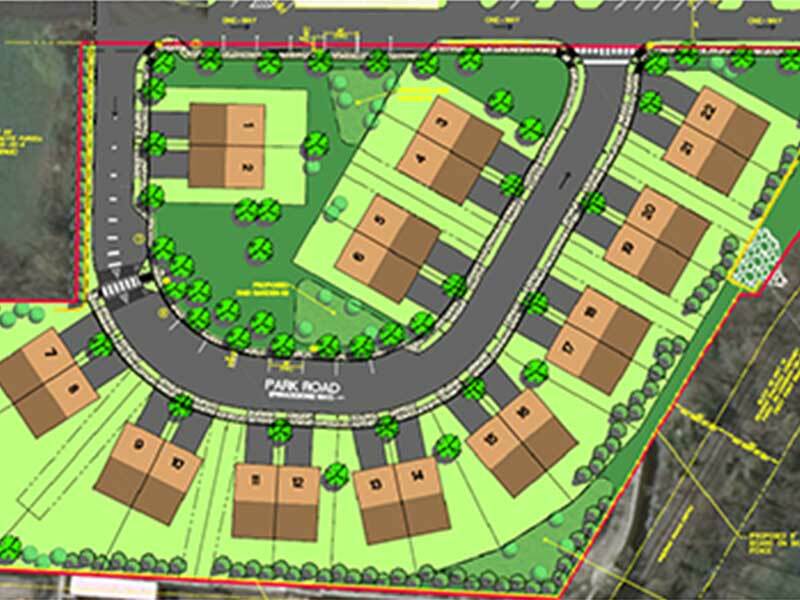 Working closely with the Township Manager, we resolved all issues which were blocking construction. 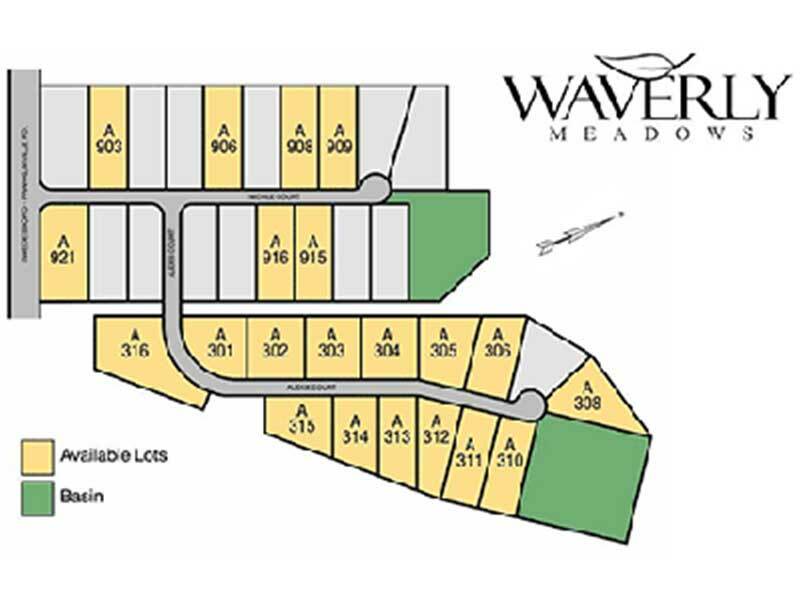 The improved lots were sold to Hallmark Homes Group. 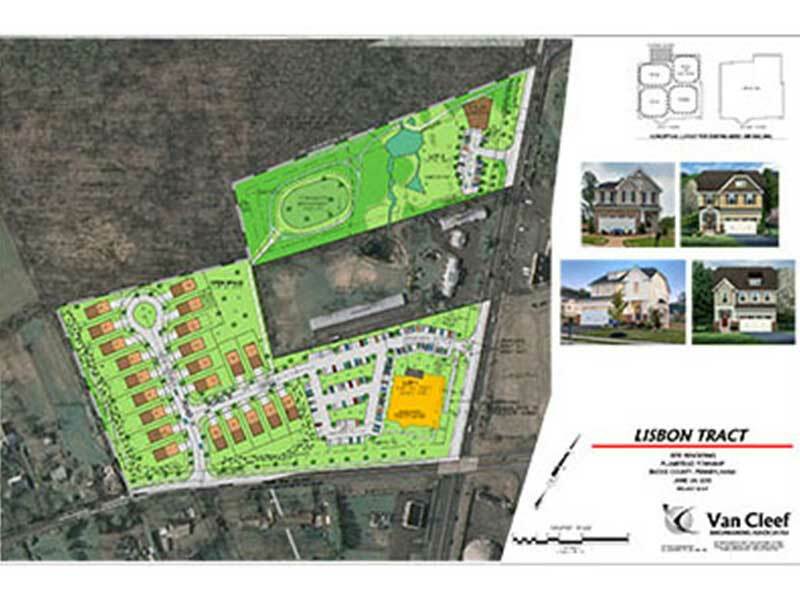 Penrose Walk in Warrington Township PA: We purchased the undeveloped land for this community which we took through the land development process and obtained approvals for 54 carriage homes and 1 single lot. 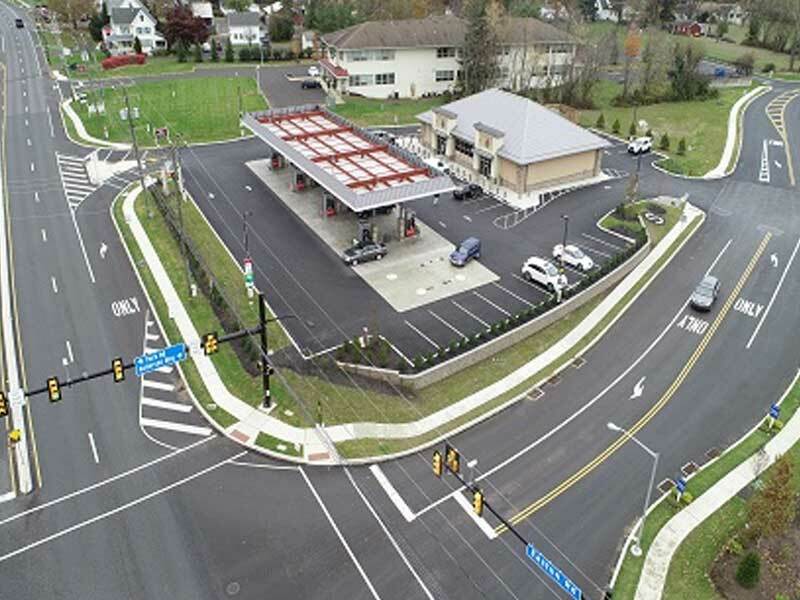 Full-service gas station with Mediterranean Grill and Convenient Store. 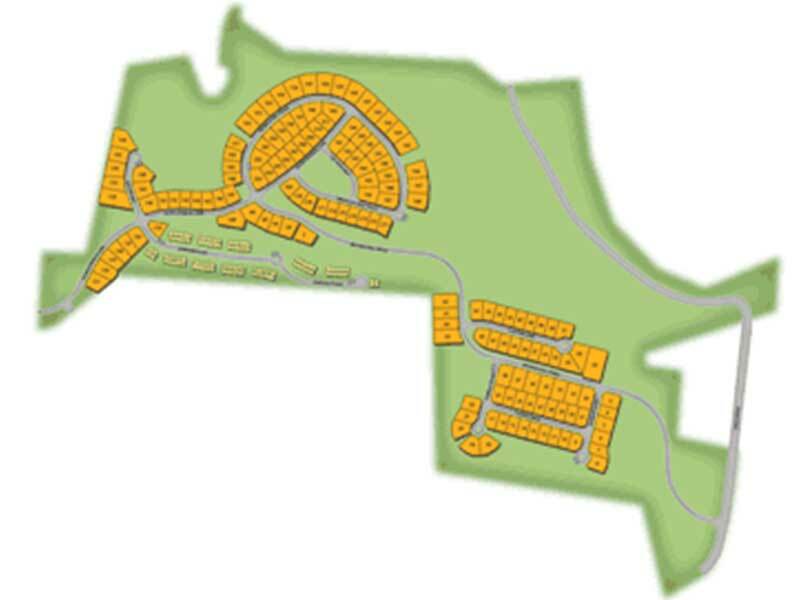 For more information about our apartments, land development projects, or building group projects, please click the link below.